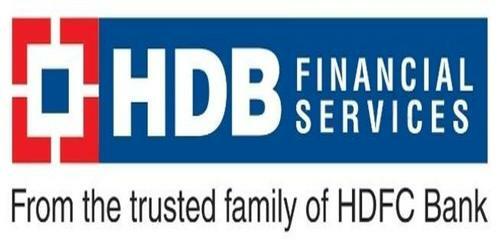 It is a broadly described director’s report of HDB Financial Services Limited in the year of 2012. During the year company has placed the fixed deposit of Rupee. 45,500,000/- with HDFC Bank pursuant to Assignment transaction. The Company’s total income increased by 241% to Rupee. 431.76 in the year 2011-12 as against Rupee 178.88 Crores in 2010-11 and net profit increased to Rupee. 51.11 Crores during the financial year ended 31st March 2012 as against net profit of Rupee. 15.80 Crores in 2010-11. During the year under review, disbursements amounted to Rupee. 3385 Crores as against Rupee. 1208 Crores in the previous year. In order to conserve resources and in view of long-term capital requirement, your directors do not recommend any dividend.